The Kenmore 6.0 cu. ft. white dryer 60022 brings you more days in the comfort of your favorite jeans and wash-softened t-shirts by protecting your fabrics from damaging over-drying. 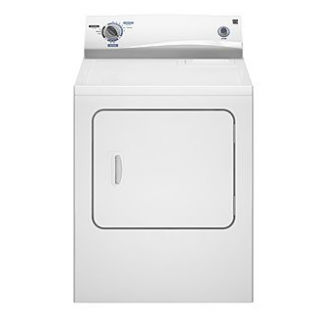 Designed to protect your clothes all through the drying process, this Kenmore 6.0 cu. ft. dryer gently reduces temperatures as the load approaches dryness.